Due to all the physical changes occurring in the body when pregnant, the skin of mothers needs special attention and care. 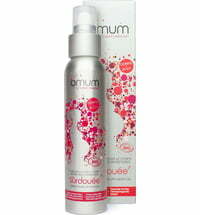 Cosmetics used during this time should be safe to use for both mum and baby! Moreover, Omum has been awarded with the Slow Cosmétique seal, that guarantees smarter, more sensible, ecological and more humane cosmetics. 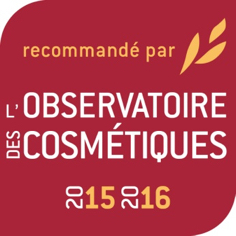 In addition, Omum products have been awarded the prestigious Meilleurs Cosmétiques Guide in 2015/16 in 4 categories: two 1st place awards (La Confidente & La Surdouée) and two 2nd place awards (Le Bienfaiteur & Le Cajoleur).